Chipotle is a Mexican food chain established by Steve Elis in the year, 1993. The company whose name has a Mexican root has its menu filled up with major Mexican delicacies like; Buritto, Tacos, amongst a host of others. 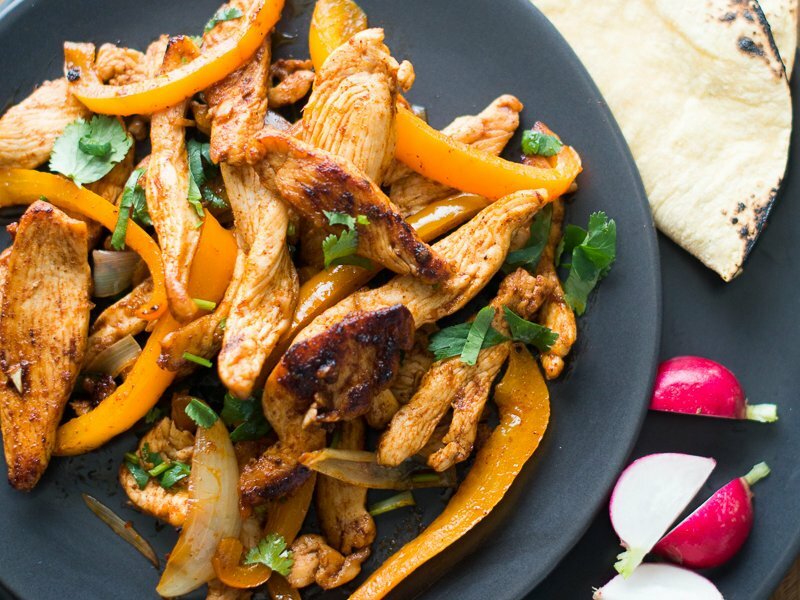 In a bid to distinguish itself from every other product without compromising the costumer’s well-being, the Mexican powerhouse food chain, Chipotle has drawn its new banquet to accommodate the latest controlled regimen of food and drink. To key into these new diets, Chipotle is presenting to the public, Lifestyle Bowls from midweek. The Lifestyle Bowls are expected to be new food whose style will gladly merge into special diets. The aim of this new diet-inclined banquet, according to the company, is solely to aid individuals who wish to maintain healthy living through ensuring it is rather simpler to demand a tasty composition without losing the necessary ingredients, contained by diet plans such as Paleo and Whole 30 diets. Requesting for a delicious meal without losing the nutrients, makes Paleo and Whole 30 regimens more interesting. Lifestyle Bowls will be very much available online, using the Chipotle (CMG) mobile application. They are expected to contain the ingredients already listed in the menu. This move is to ensure people who prefer to eat outside have the opportunity of ordering them. As earlier mentioned, the Lifestyle Bowls will contain the Keto, Paleo and Whole 30 diets which would be accompanied by rigid rules and of course having an eye on its booming nature. The Paleo Salad Bowl will contain primarily a mixture of raw or cold ingredients ranging from the common Mexican cousin’s of guacamole, an avocado-based greenish dip with onions and tomato; to the much related spicy tomato sauces, salsa; Romaine lettuce, barbacoa, and the Fajita vegetables. 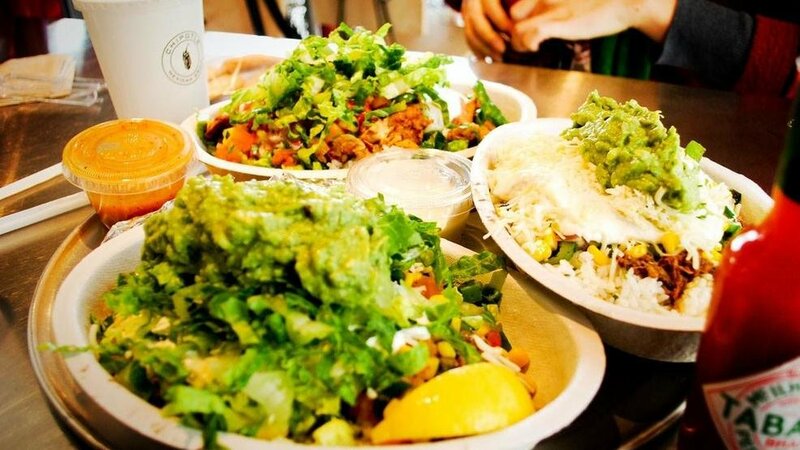 Chipotle Lifestyle Bowls can be ordered online via the company’s app. The Whole 30 Salad Bowl will contain similar ingredients as the Paleo Salad Bowl with the exclusion of barbacoa, green salsa and the addition of tomato salsa and carnitas. The Keto Salad Bowl would equally contain the Romaine lettuce, guacamole, carnitas in addition to cheese and red salsa. A Double Protein Bowl is expected to contain white rice, romaine lettuce, red salsa, sour cream and full portions of chicken and steak. A ketogenic diets’ primary duty is to help consumers lose weight through the burning of fat to generate Adenosine Triphosphate (ATP) or energy for the body, would, therefore, contain low-carb and then foods rich in fat as against the conventional and common carbohydrates. However slow the fats take to burn and release energy into the system, its quantity when measured surpasses and lasts more than the immediate energy released by the simple breakdown LG carbohydrates into glucose. 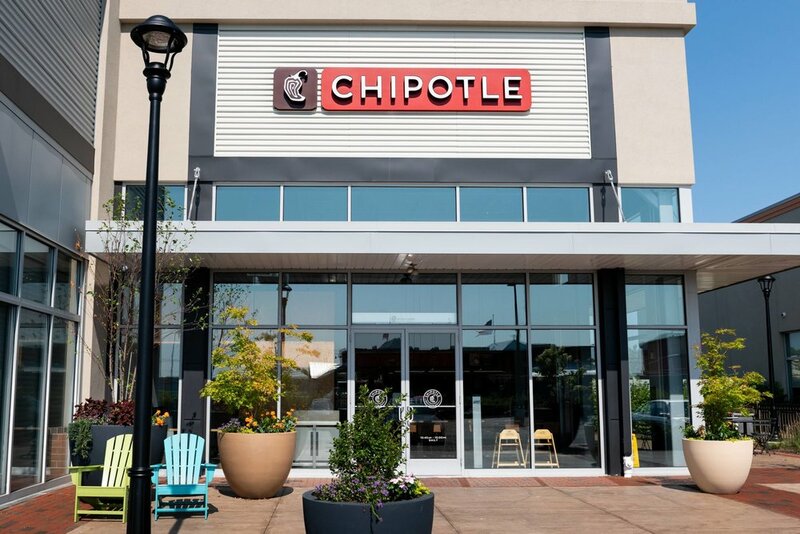 Chipotle is among the ten best companies in the food industry. The Whole 30 diet as expected eliminates the simple sugar, cereals such as grains, legumes as well as dairy for approximately thirty (30) days. This Paleo diet aims to copy the pattern and habits of food consumption all through the Old Stone Age. It is worthy to mention that this drift or inclination towards diet meals can be seen as an advancement in the company’s efforts to fangle, keeping in mind its purpose of regaining from a whole lot of health concerns previously experienced at Chipotle eating establishments. The efforts channeled at obtaining novel Lifestyle Bowls can be credited to Brian Niccol who serves as the Chief Executive Officer (CEO) and Taco Bell is aimed at reverting the eating centers after the number of patients recorded in the epidemic of foodborne diseases. 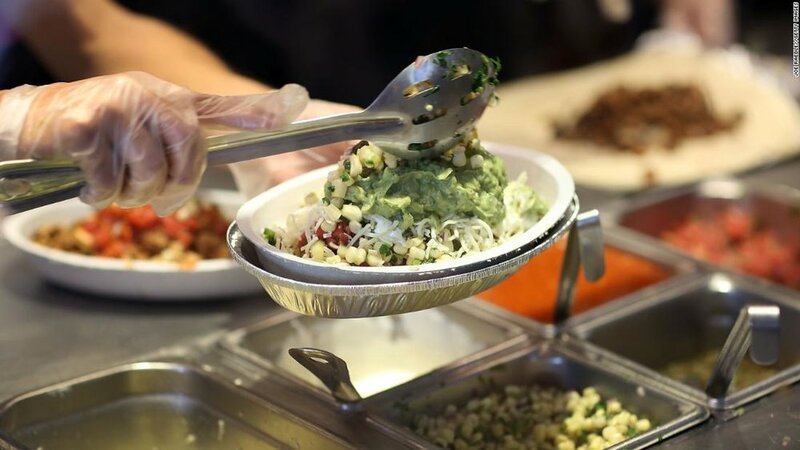 In the last epidemic recorded in the year 2015, sixty (60) consumers of Chipotle from across fourteen (14) states were badly hit with Escherichia Coli. Meanwhile exactly three years after the E. Coli widespread, Chipotle had to shut down operations in closely two thousand (2000) places to ensure the workers undergo another training on health, environment, food safety, and security. Experiencing a new and well-experienced hand in the person of Brian Niccol, the company’s stock rose by forty percent (40%) in the previous year and has even remained in the top-10 performers in the S & P 500. Brian Niccol has equally begun running trials and evaluations on large amounts of recently made items including dairy products of milkshakes, to increase its continuous coverage as well as creating new series of publicity operations to achieve its goal.